Reading Time: 3 minutes The tiny house movement is taking over the lives of many millennials and we’ve decided to join it. 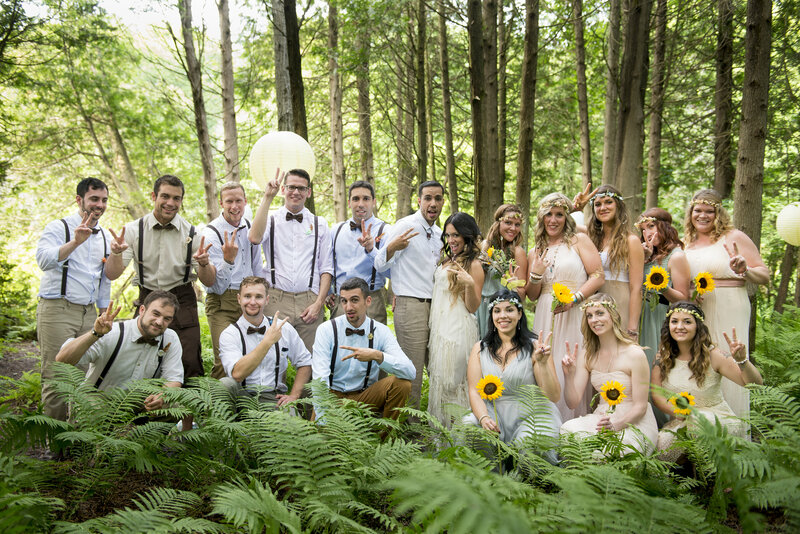 Here’s why we chose to live full time in an Airstream. Reading Time: 3 minutes ‘Tis the season for unforgettable road trips! 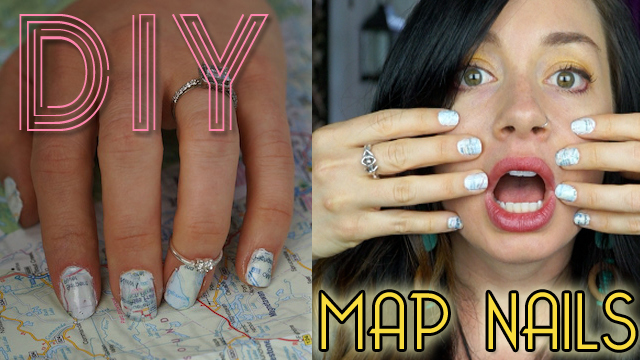 What better way to celebrate than with this DIY Map Nail Art tutorial.